How has your week been? Mine has been fine. No complaints from me at all. 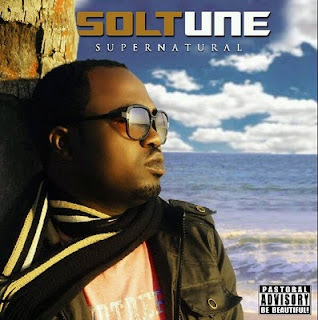 To round off the week, here are today's free downloads, courtesy of Soltune. Enjoy! Harry Itie: By all means, check them out! Who or What is the Relentless Builder?